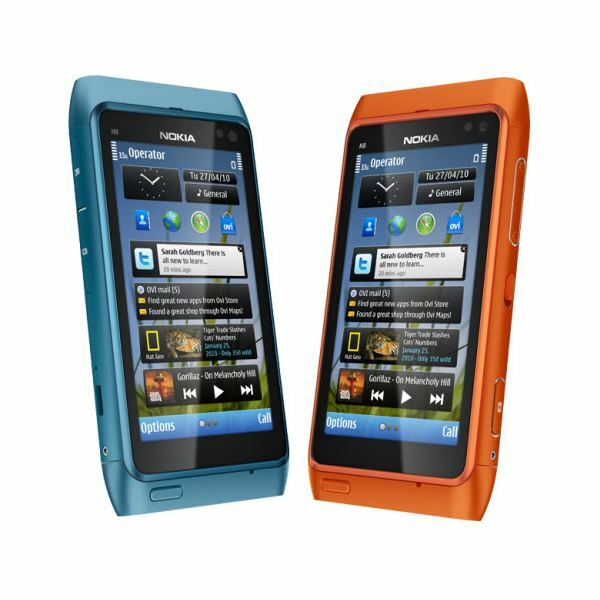 I would personally describe the Nokia N8 smartphone, which is expected to be released in October of 2010, as Nokia’s way of telling the world that they are still strong players in the touchscreen smartphone industry. There has never been a phone from Nokia that looks this cool, well at least not in a long while, and this Nokia phone does not just just have the looks but it also packs the attitude and a secret punch to complement it. The Nokia N8 registers many firsts and is therefore a clear flagship for Nokia and proud member among the Nokia N-Series phones. Not only does the Nokia N8 shed the past shortcomings of previous Nokia models but it also exceeds what was thought to be the norm among smartphones today. So let’s dive right in and see what it is about the Nokia N8 that has gotten everyone talking. To start off, we take a look at what this Nokia touchscreen smartphone has to offer in terms of physical appearance. The Nokia N8 comes in a wide assortment of colors which include dark gray, silver white, green, blue and orange all encased in an anodized aluminium casing. The Nokia N8 weights 135g and comes in the following dimensions, 113.5 x 59.1 x 12.9 mm (width, height, depth). Getting up-close to the Nokia N8 you really begin to appreciate the 3.5 inch AMOLED capacitive touchscreen that supports 16M colors at a resolution of 360 x 640 pixels. This display covers the entire front part of the Nokia N8 with space to spare for the microphone and the ear piece. Turning to the right side of the Nokia N8 you are bound to find the dedicated camera button and the multimedia volume up and volume down buttons. Also included there is the hidden 3.5 mm audio jack. On the left side of the phone you will find the slots for the microUSB jack and the microSD card slots. The top of the Nokia N8 is reserved for the two TV-out slots one, for Dolby Digital and the other for 720p video. On the far right of the top panel you will find the power control button. Turning to the bottom of the Nokia N8 reveals the power adapter plugs. The back face of the Nokia N8 reveals the 12MP camera with Carl Zeiss optics, Xenon flash all sitting on top of the battery compartment. The Nokia N8 comes with Symbian ^3 as the OS. This allows it to have a multi-touch input method in addition to the full QWERTY soft key pad. Options for text input include T9, voice commands/dialing, handwriting recognition, numeric keypad and single finger input. The Nokia N8 also has an accelerometer sensor for UI auto-rotate. Moving around the Nokia N8 supports kinetic scrolling and smooth inter-application transitions. There is a proximity sensor for auto switching on and off. Killer features of this smartphone include the 12MP camera with a resolution of 4000 x 3000 pixels with video capabilities of 720p at 25 FPS. With the Nokia N8 camera Geo-tagging and face and smile detection are part of the imaging features. One cannot forgetting the video and photo editor to manipulate your images. As for storage on the Nokia N8 there is 16GB of internal storage with 256MB RAM and 512MB ROM. External storage is supported up to 32GB on microSD format. With the speaker phone and 3.5mm audio jack on the Nokia N8, you can enjoy the multimedia features which include, a Stereo FM radio with an FM Transmitter too. There is an A-GPS receiver with Ovi Maps 3.0 preinstalled which comes with free turn-by-turn navigation. To add to all of that there is a TV-out connector via HDMI and composite, Dolby Digital Plus via HDMI, a MP3/WMA/WAV/eAAC+ music player and a DivX/XviD/MP4/H.264/H.263/WMV video player. Also found on the Nokia N8 is a document viewer for Office documents, so the business users have not been left out as far as the Nokia N8 goes. Another killer feature on the Nokia N8 is the built-in 3D graphics accelerator and the 680 MHz ARM 11 processor which is great for graphics and audio visual content. One of the recurring performance issues that have plagued many Nokia smartphones is the mediocre performance of the built-in cameras. The Nokia N8 seems to have taken care of that problem once and for all. Also a step up in performance is the inclusion of a super fast processor and the inclusion of a 3D graphics accelerator which is a plus especially for gaming and some video functions. Bluetooth performance has been upgraded on the Nokia N8 which supports version 3.0. Flash lite 4.0 brings new performance benchmarks to the interactive web content rendering. Call time on the Nokia N8 is far improved and the Nokia N8 boasts a standby time of up to 400 hours with talk time of up to 12 and a half hours and can play music for up to 50 hours. 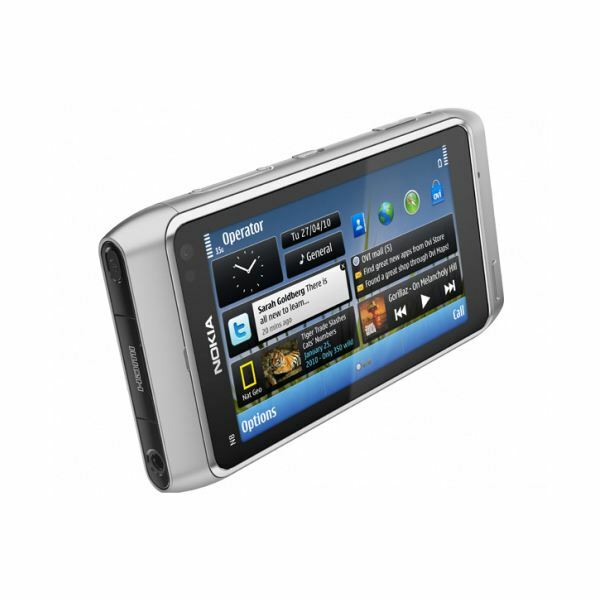 The Nokia N8 has been a much anticipated phone for a while now especially since it was announced in April 2010. All the signs and everything about it is great. One big plus about the Nokia N8 is the unmatched hardware capabilities. With the processor that the Nokia N8 houses and the inclusion of a 3D graphics accelerator, 16GB internal memory and a lot more, the Nokia N8 is totally worth getting. So far there is no official price tag on the Nokia N8 so at this moment it is anyone’s guess. 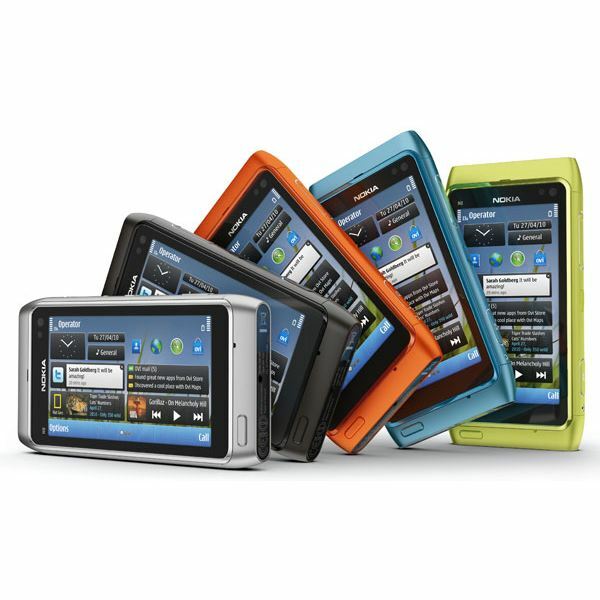 You can find more about the Nokia N8 in this article about Nokia N-series phones. 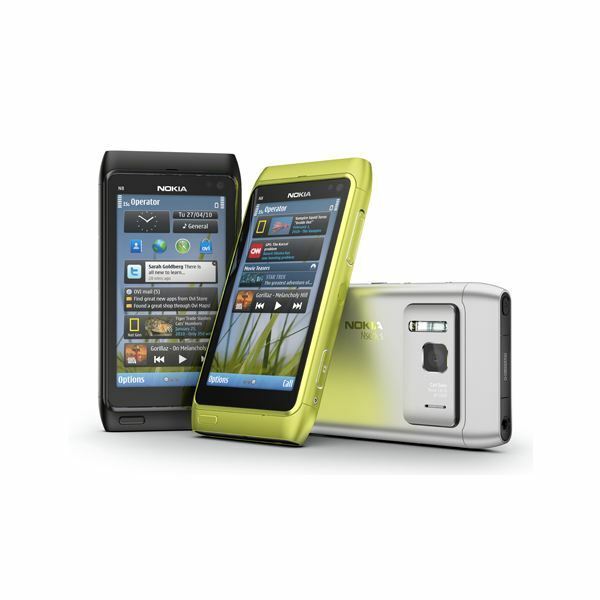 There is also a preview of the Nokia N8 available here.